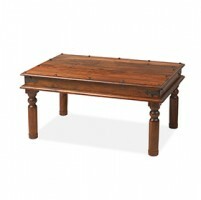 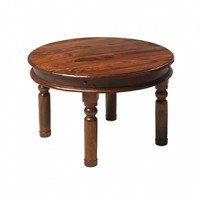 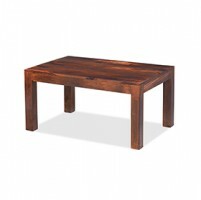 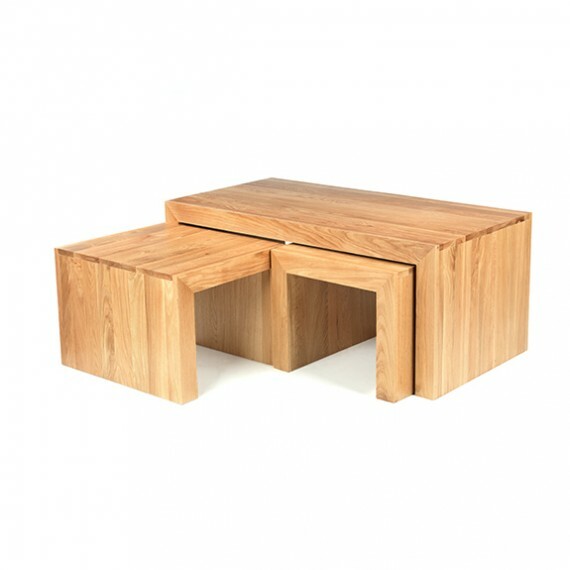 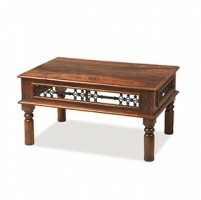 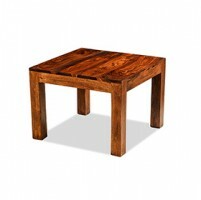 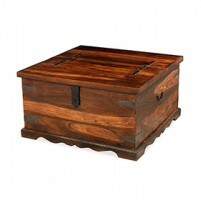 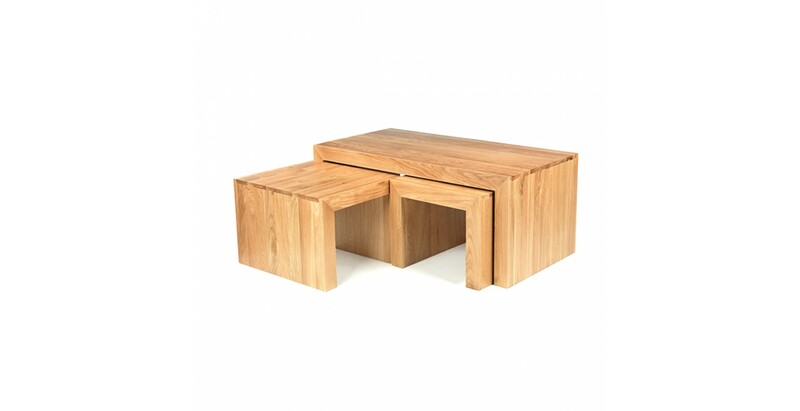 An attractive cross between a coffee table and a nest of tables, this set will look fantastic in your living room. 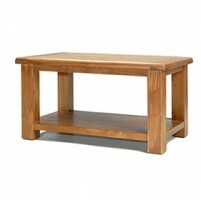 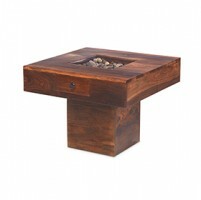 It features a long coffee table with two smaller tables that nest neatly beneath to save floor space when not in use. 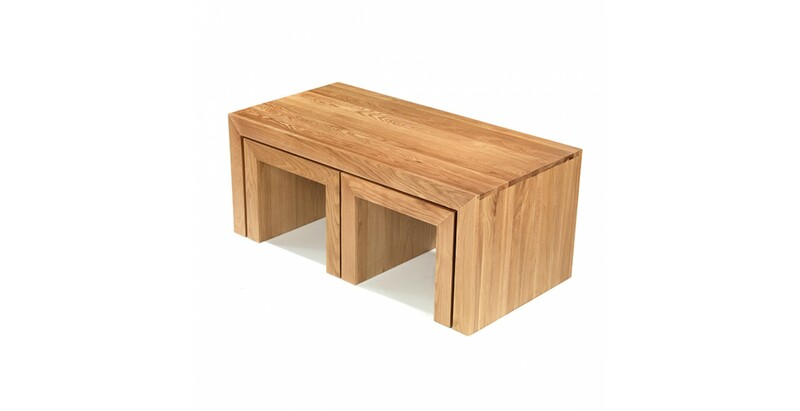 Offering the same crisp, clean lines as the rest of the Cuba range, this furniture will work equally well on its own in any modern setting. 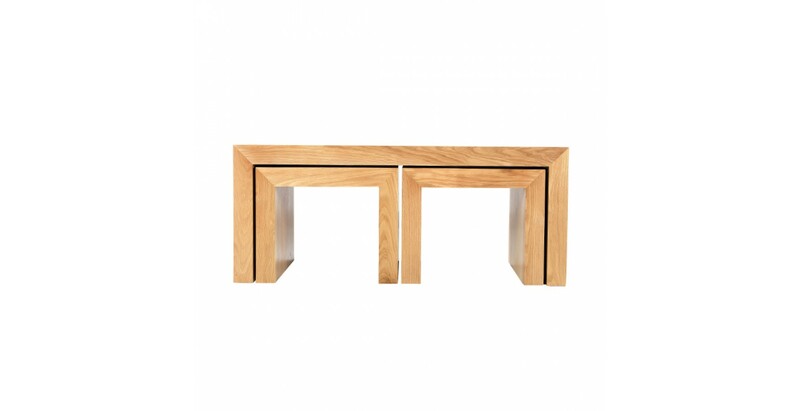 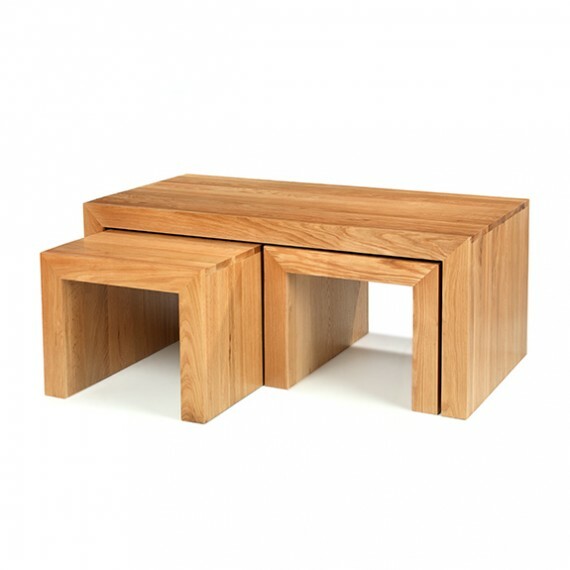 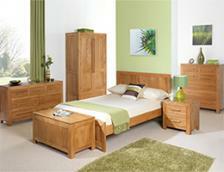 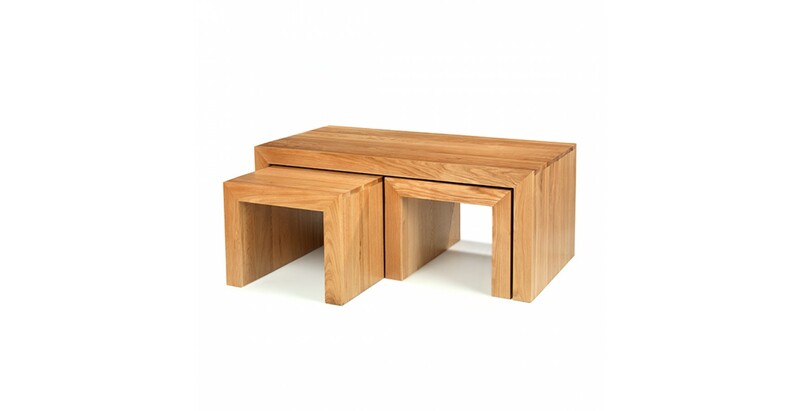 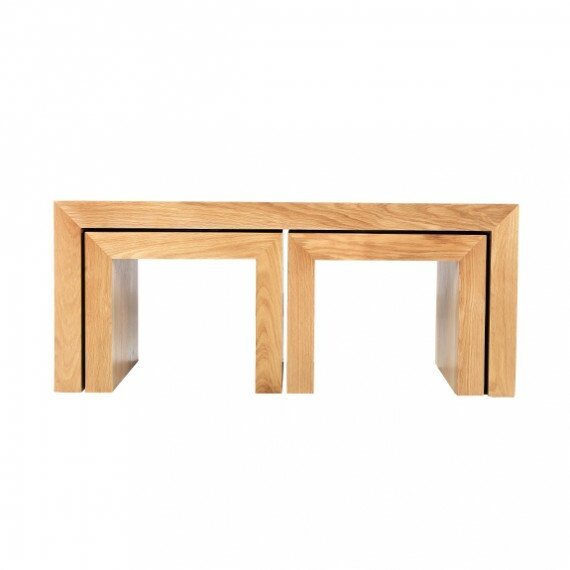 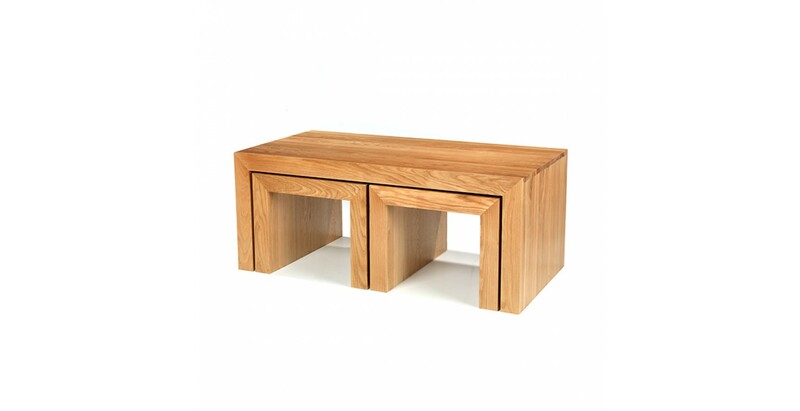 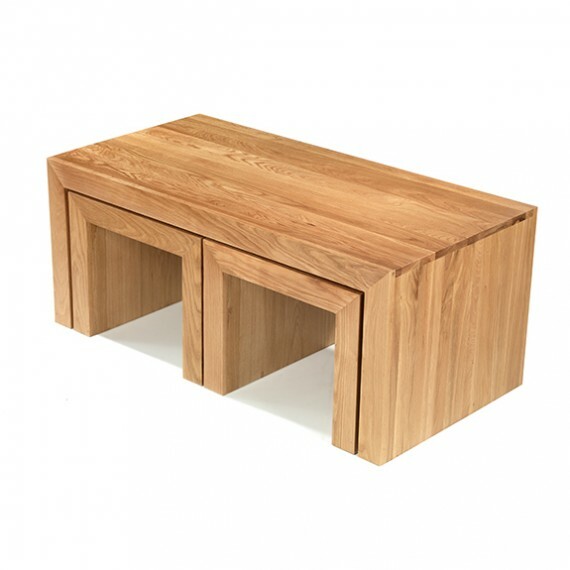 Robustly made from oak, the set's geometric simplicity is softened by its warm, honey-toned appearance.